Our US based team of experts are here to offer help whenever you need it. Please use the form below to file a formal complaint. Customer services is extremely important to us at ReliaFund. A team member will be in touch with your shortly to address your concerns. We are just a phone call away to answer any questions. 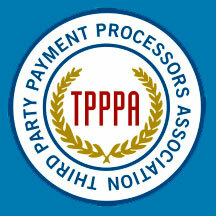 In addition, we are members of TPPPA, working to improve regulations and other industry issues.